John Higgins grew up right here in Rutherford County graduating from RS Central High School then obtaining his Associate of Science at ICC. In 1990 he graduated with his Pharm D from Campbell University. His care and commitment to family and friends in Rutherford County has been a continuous part of both his professional and personal life. John worked at Rutherford Regional Hospital and Spindale Drug while in Pharmacy school; and Revco immediately after graduating Campbell. 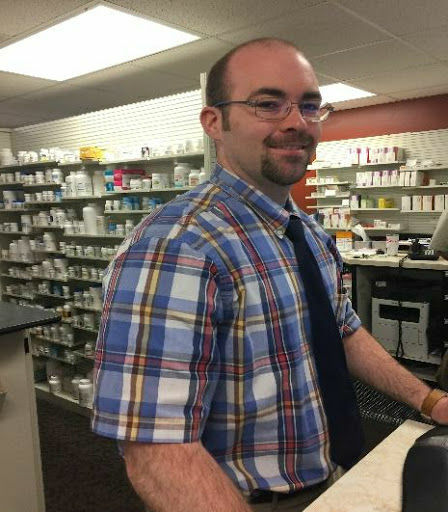 In 1991, just one year after starting his professional career, John took the position of Staff Pharmacist here at Smith’s Drugs of Forest City. In 2000 John purchased the family owned business and has functioned as Owner-Pharmacist since then. While always John’s goal to maintain the excellent customer relationships and family values established in 1939, he had a vision to move Smith’s Drugs into the multi-service, modern facility he currently operates. 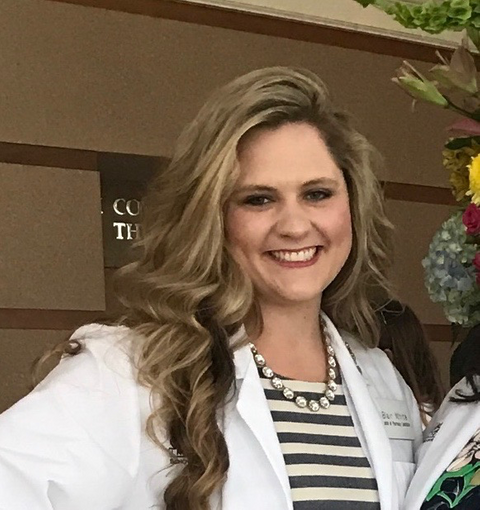 Teresa Durham grew up in nearby Polk County and graduated from Polk Central High School before heading off to UNC Chapel Hill for Pharmacy School. 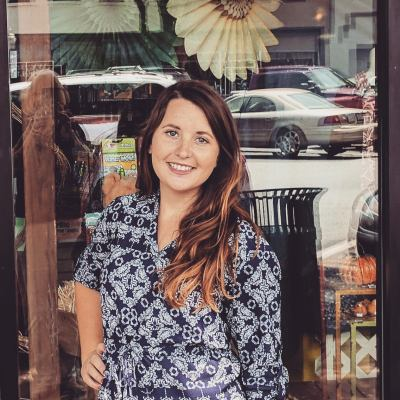 She has been a Pharmacist at Smith’s Drugs of Forest City since April 2004. 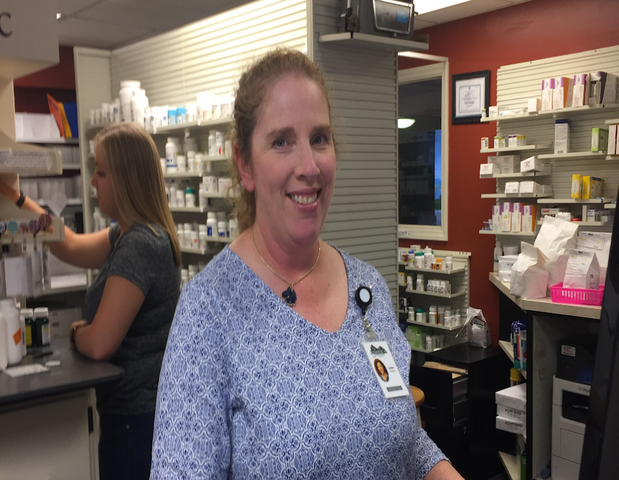 Prior to joining our staff, Teresa had experience working in some of the corporate pharmacy organizations including Revco and Wal-Mart. If you ask her, we’re sure she’ll tell you that working in a small, family-owned pharmacy environment is certainly a good place to be. Teresa loves to travel to different countries, spend time outdoors gardening and reading in her spare time. 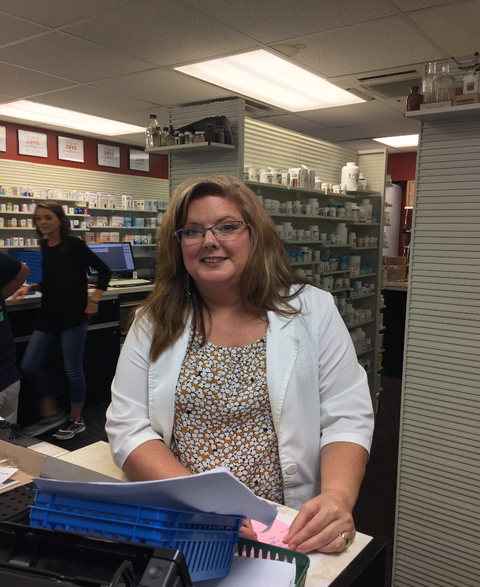 Teresa will be happy to help in any way she can to meet your health and pharmacy needs. 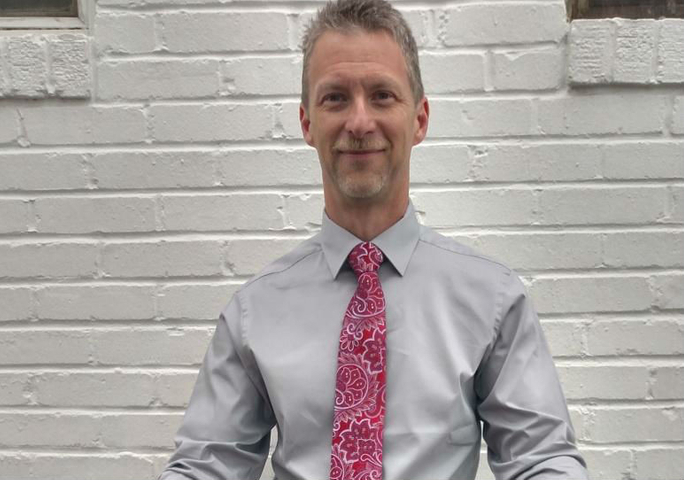 Robert Andrew Hollifield … “Andy” to us … graduated from East Rutherford High School before heading out to the UNC School of Pharmacy to get his degree in 1979. He has been employed at Smith’s Drugs of Forest City since June 2002. He has “worn several hats” here at Smith’s working in the Vital Care, Compounding and Long-term Care Departments. Before joining us, Andy had worked at Hardin’s Drug and Rutherford Regional Hospital. His dedication and hard work have earned him Employee of the Year awards both at Rutherford Hospital and Smith’s Drugs. He keeps up-to-date with training and has completed the NHIA Home Infusion Therapy Program. 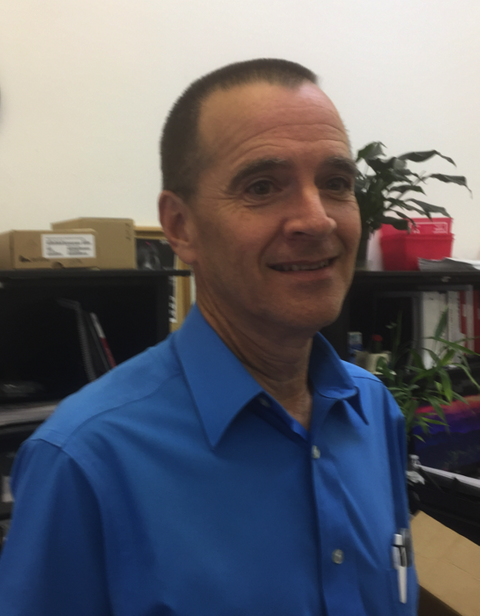 Andy’s work keeps him “behind the scenes” for the most part at Smith’s but be assured, if you need assistance in the Compounding Pharmacy or the Long-term Care Department, he will be happy to help in any way he can. When not at work Andy enjoys hiking and camping.